Kundenbewertungen für "Hemd "Eichhörnchen" Schiesser 144677"
A very attractive print. Bright, cheery, colorful. The top is well crafted cotton material perfect for summer. 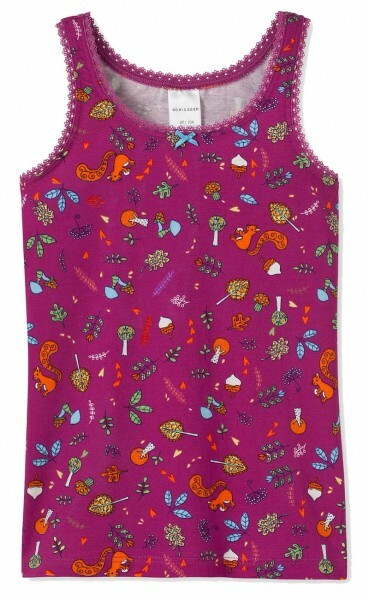 The squirrel print is fun and the colors are bright and rich.